The 2019 edition of partypoker’s flagship tournament festival POWERFEST is fast approaching, promising intense action across more than 250 events, with $30 million in total guarantees. The festival, which runs from March 31 to April 14, features a wide variety of formats, which include six-max, eight-max, turbo, hyper-turbo, mix-max plus progressive knockout, deepstack as well as slow structures. All events are No-Limit Hold’em. POWERFEST offers events for all players, regardless of their bankroll levels, with buy-ins starting from as low as $5.50 and going to as high as $25,500. At least eight events are scheduled daily throughout the tournament, with Sundays being the busiest day. The opening weekend will see 25 events taking place, carrying more than $3.7 million in total prize pools. Among the highlights of the 15-day festival are the five championship events, each guaranteeing at least $1 million in prize pools. 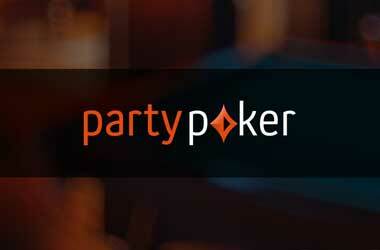 The first event begins on April 4 and has a buy-in of $10,300. 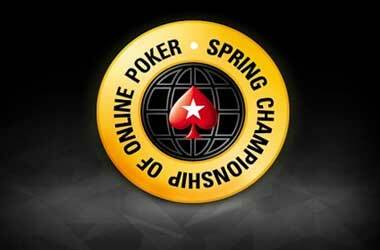 The next event will take place seven days later on April 11, representing the highest buy-in event on the schedule. 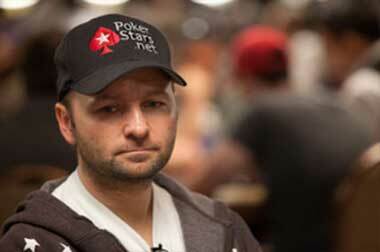 The $25,500 Super High Roller is expected to attract the best players within the poker community. Last year, the event was won by “WWWpartyCOM”, topping 202 participants. 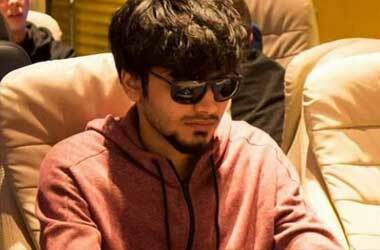 The top 32 finishers shared the $5,050,000 prize pool, with $872,839 eventually going to the champion in a three-way deal. Three championship events are also set to take place on April 14. Aside from cash, the winners will also take home a special POWERFEST trophy. 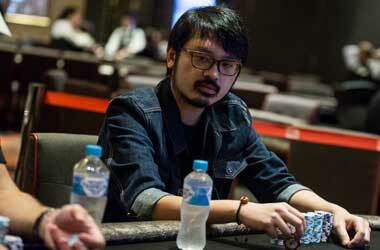 Together the championship events offer a combined prize pool of $6.5 million. 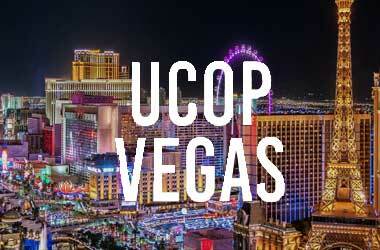 Mega-value $320 events will also run throughout the festival. 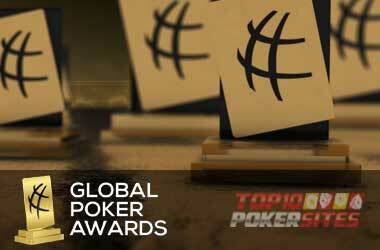 A total of 14 events will give players the chance to win big without having to make high-stakes deposits. 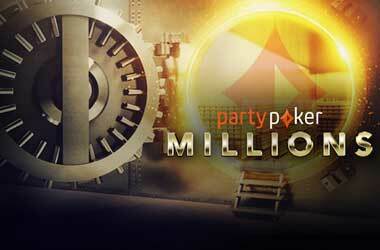 Participants will compete for guarantees of up to $1 million, beginning March 31. Partypoker is running POWERFEST-related SPINS jackpot sit & gos which have a $5 buy-in and will award between $10 and $20 in cash prizes or POWERFEST tickets between $33 and $530. 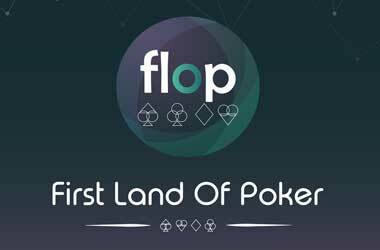 They can choose to take part in the larger edition which has a buy-in of $50, in which they can win cash prizes of $100 and $200, or POWERFEST tickets valued at $530, going all the way to $25,500. 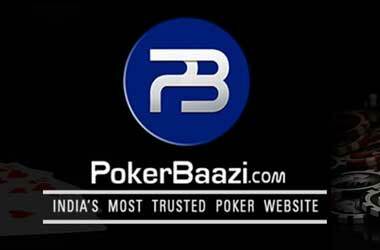 Players can also win their way to a number of events at POWRFEST through mega satellites – the details of which will be announced soon. 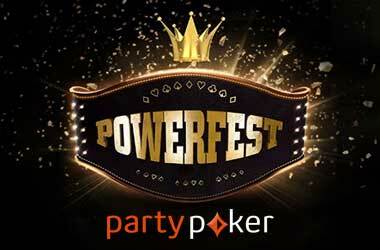 Do check the partypoker website for more information about POWERFEST.